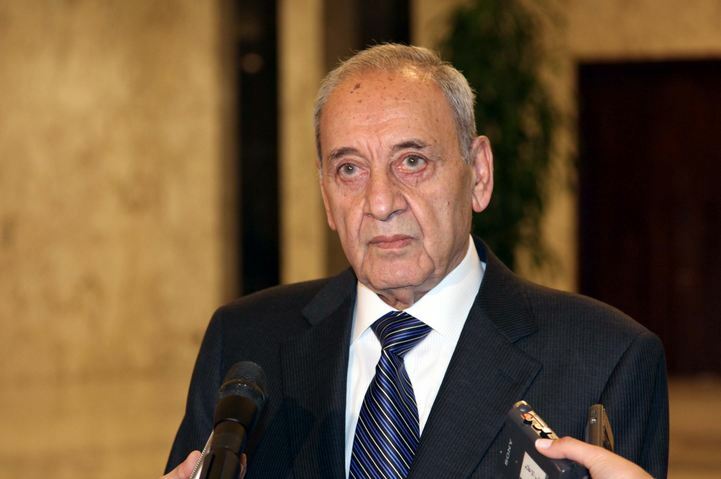 Lebanon’s House Speaker Nabih Berri underscored that discussing the Palestinian cause from the political perspective is no longer beneficial, adding that only the resistance serves it. 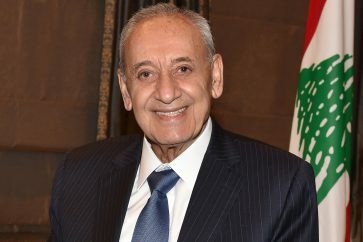 At the Conference of the General Assembly of the Inter-Parliamentary Union (IPU) in Geneva, which tackles the American decision to halt funding UNRWA, Speaker Berri said that granting the political right to the refugees in the countries which they resorted to involves many risks and dangers. 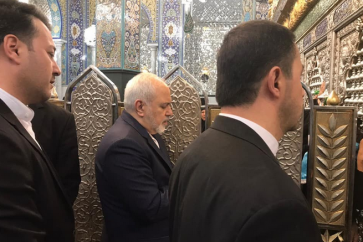 Speaker Berri also called on the conferees to be ready to confront those dangerous attempts by actively attending the IPU sessions.